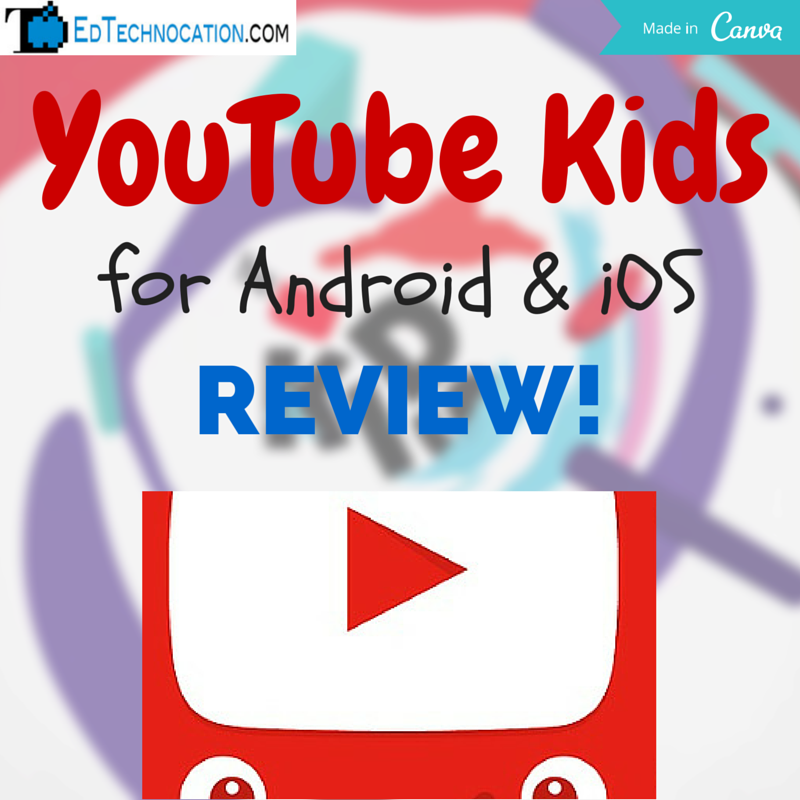 EdTechnocation: YouTube Kids App Review! 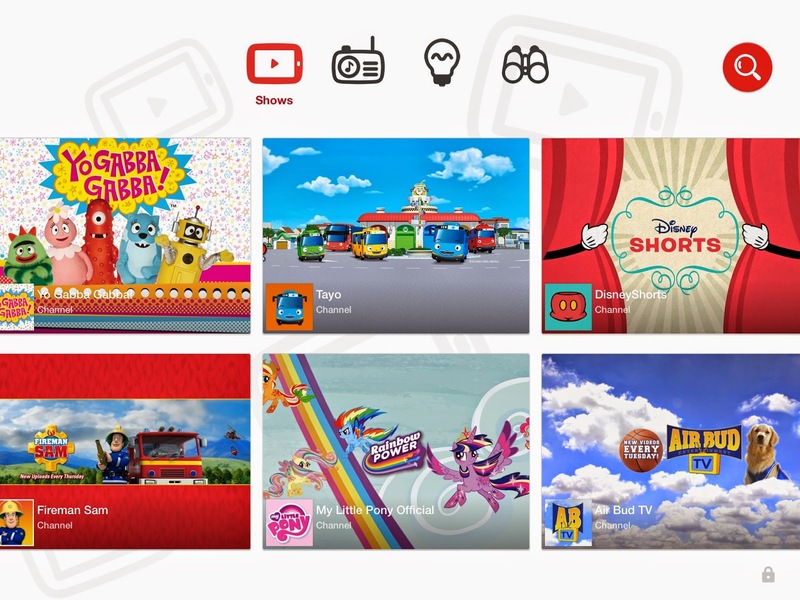 YouTube Kids Android and iOS App Released! On February 23, 2015, Google released a new Youtube app. This time focusing on its youngest users! I've given this new app a spin and here's my review at launch. This app seems to have been designed for very young children, or children that are not yet literate. Although the content can be used with children that are able to read. Some of the most notable content displayed when you first launch the app are Sesame Street, Barney & Friends, and the Berenstain Bears. So that might give you a better idea of who the intended audience is. However, Khan Academy is also available through the app. The app is very simplified, focusing on the use of large icons and windows to display options and content. The user has 4 categories to choose from: Shows, Music, Learning, and Explore. Each category displays related video content and YouTube channels. And it's all available in a single scrollable screen. 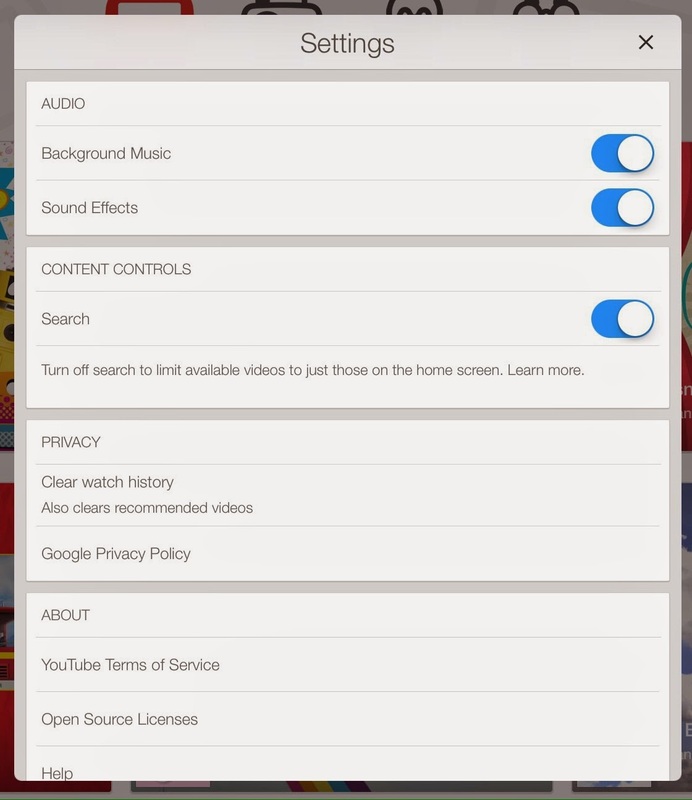 Children can swipe left and right to slide through all of the YouTube content. 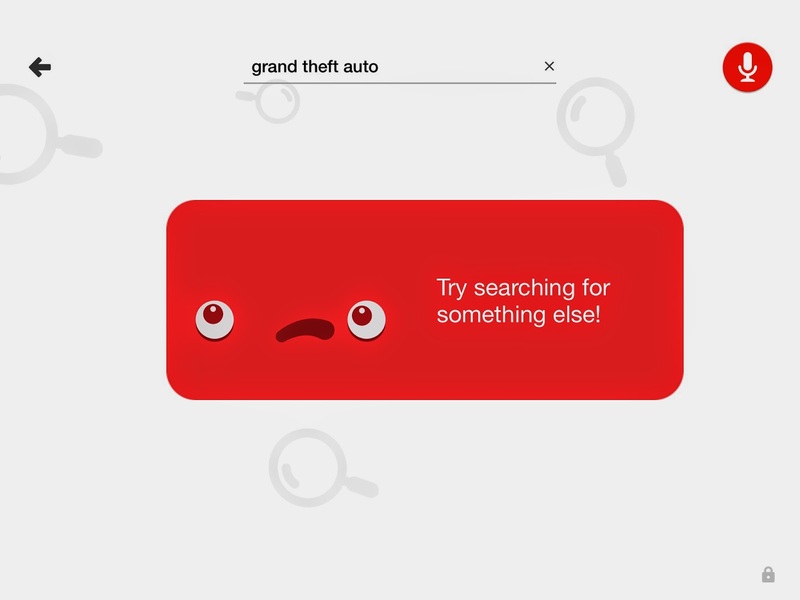 There is also a very simple search option available to children (which can be turned off via the Parental Controls). You can type your search word(s) in the box or use Google voice search! 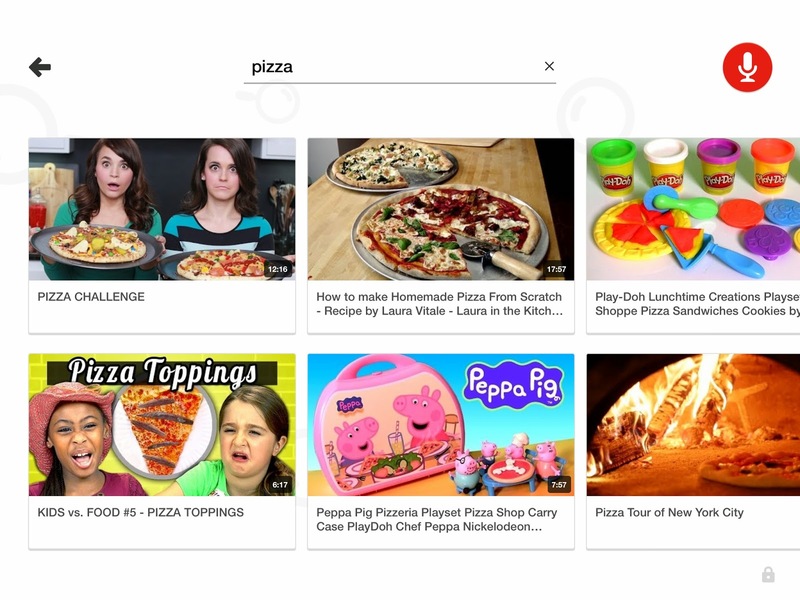 According to the help page on Search in YouTube Kids, they use a variety of methods to gather the search results and it isn't 100% accurate, but I've found it to work pretty well when conducting a few searches myself (see image below). If you happen across any inappropriate content, you should definitely report it using the Send Feedback option in the Parental Controls. Of course, there are Parental Controls included! 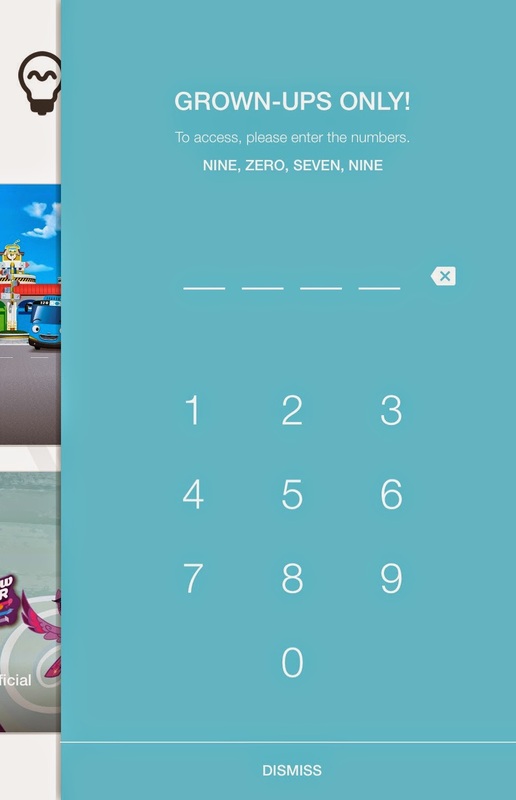 To access these controls, the adult needs to type in a random 4 digit number, expressed through words. This is why I mentioned earlier that this app seems geared toward preliterate children, because once they know how to read, they too can access these controls! 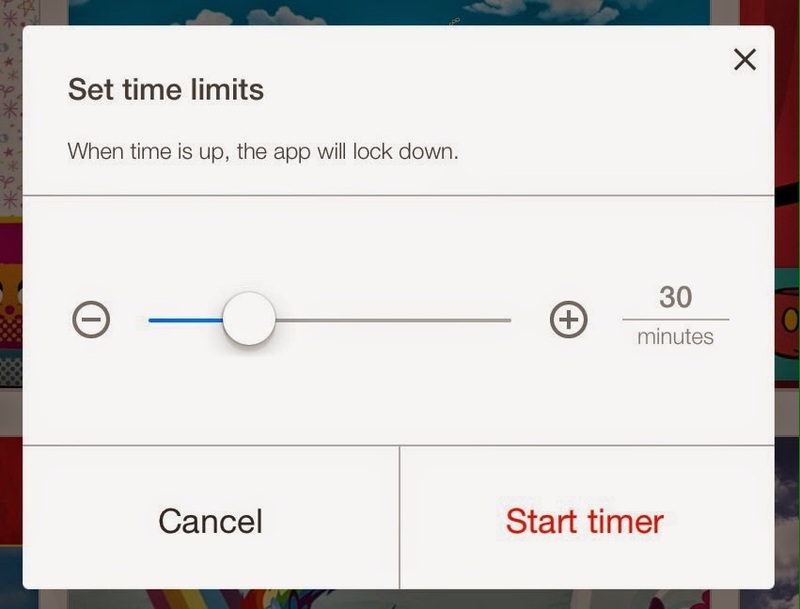 Parental Controls include the option to turn off the search feature, clear watch history, and create a time limit, which locks the app when time runs out. If you're at a school that has Youtube blocked or locked down tight, this might be the answer to allowing younger children to access Youtube content. This app would be great as a "centers" activity, or the teacher could direct students to search for a specific video related to the learning. This app is also considered a signed out app experience, meaning there is no option to sign in to a Google account. So no information can be collected on the user. But this also means that there are no options for saving videos or creating playlists. There were reports last year that Google is working on more kid friendly apps, and the YouTube Kids app seems like a good start to the trend!